We call our salon Luxy Lady for good reason. We are a high-end blow-dry, nail and make up salon that puts our clients in the lap of luxury. 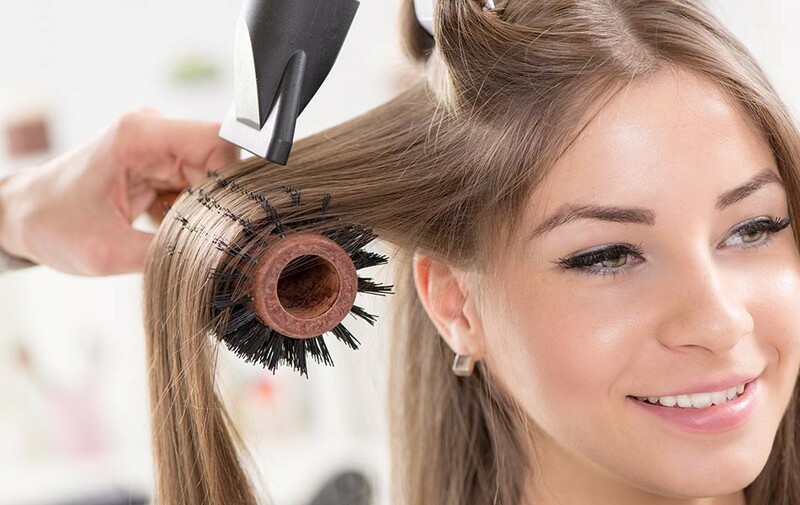 Our professional stylists and technicians, state-of-the-art equipment, and top-of-the-line products ensure that you receive the best treatment available. Our glamorous setting enriches your visit and makes you feel like a fine lady. Think of us as your convenient, one-stop destination for beauty – and a can’t-do-without experience.